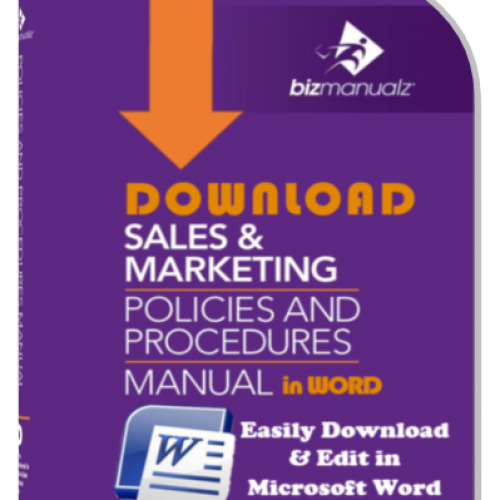 For years, writing policies, procedures and forms has been done in MS-Word. The final document is printed on paper and bound into a manual. If you have ever used a system of paper based binders then you know that this is NOT a simple system. Keeping track of paper revisions, manually signing-off on paper changes, filing the paper changes, ensuring people have read and are using the paper, and of course, retrieving old versions or change pages is not fast, easy and definitely not simple. So what is a policies, procedures and forms document manager to do? There are a lot of document management solutions on the market that are being used to manage document files, but when it comes to policies, procedures and forms management, people need more than just a fancy filing system with some added features. Users want something that helps them to do their work better and more easily. 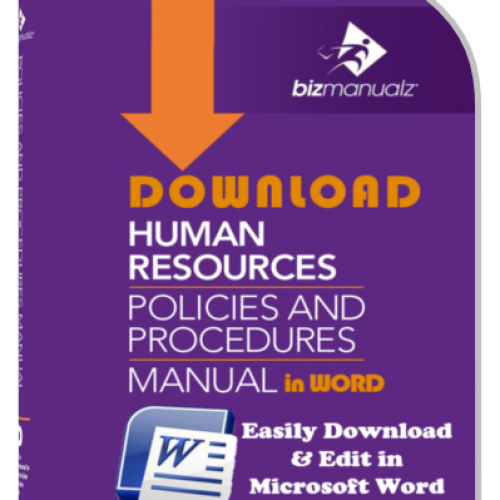 Automated policies, procedures and forms management needs to be seamless, unobtrusive, and not get in the way of employees doing their job. Publishing policies and procedures online is far simpler and more effective than any paper based policy procedure system. Paper systems do not provide automated tracking of approvals, notifications, reminders, backup, access control, or remote access. Paper is slow, cumbersome, and expensive to maintain. 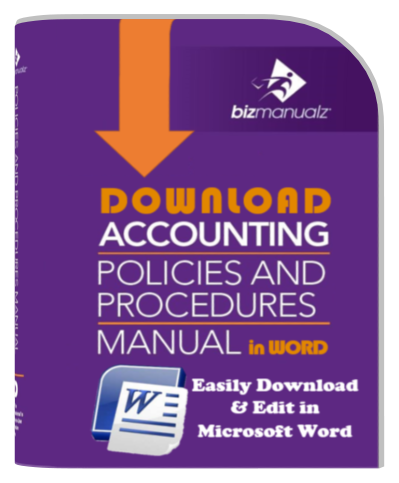 Have you ever thought about what it costs to maintain policies and procedures? 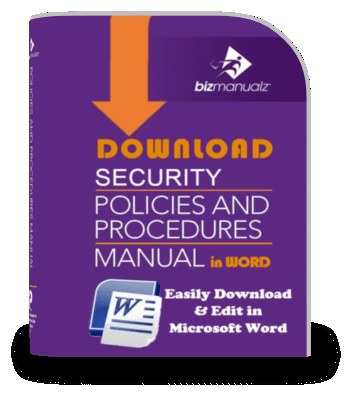 You could download policies and procedures and load them onto your local computer network (for example, locate them on a local server). But, then the documents are organized in a basic hierarchical format. You have to somehow build in the access and version control; otherwise everybody has access to your documents. They can read, write to, and delete them without your permission or knowledge. 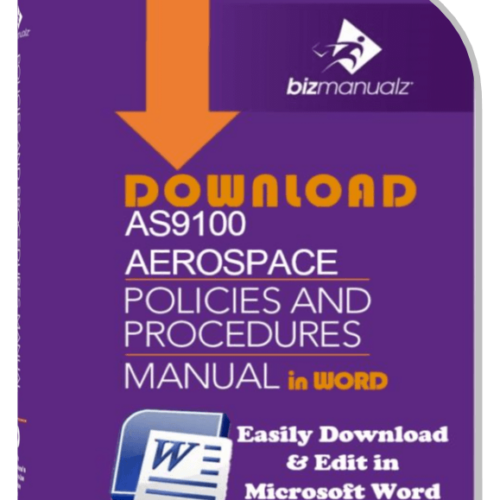 You could send an e-mail to “All”, saying that “Manufacturing procedures are on the ‘M:’ drive, in the ‘Procedure’ folder. Don’t change anything without telling me.” That’s going to work, right? On the other hand, when you use an online document management system, you’ll simply send a link with login information. Procedures, records, and rights to use or edit them would be managed within the web-based system. Deployment — and control — become very easy. When you use an online system, the information comes pre-loaded, pre-organized, and rights-managed. The documents can’t get lost, and you don’t have to pull your hair out sorting through multiple versions. 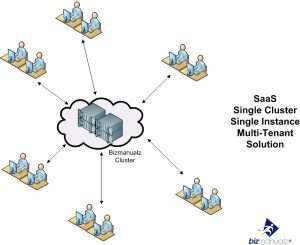 Why is a Document Management System better than a Shared Drive? In the “shared-drive scenario”, the best you can do is once in a while collect information, dump it into a spreadsheet, and chart it. But, if you keep your information in an online DMS with reporting capabilities built in, you can generate and view reports in real time, as your coworkers are entering data into the system. And, you decide who has permission to enter data, read reports, and so on. You can see trends as they develop while there is still time to react to them to affect real-time improvements. You have a business to run. So unless you are in the business of automating document control, you will benefit from Bizmanualz years of experience in policy and procedure management. And you will save yourself from having to design, build, and manage your own document version control system. Many people try to install their own document control system only to find out later that solutions like SharePoint are not as easy as they sound. 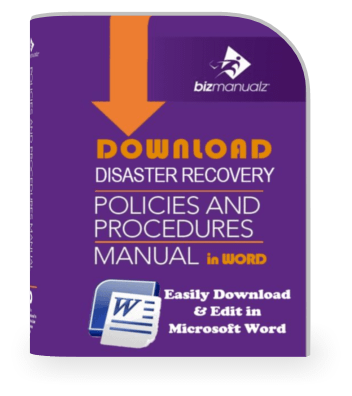 Save yourself the time, the difficulty, and the project work by using OnPolicy software to automate document version control for your policy procedure management. If you are still using a paper system for your policies, procedures and forms, why not switch to the latest software-as-a-service technology that provides the lowest cost, the quickest controlled access to your important documents, and the easiest way to manage your policies, procedures and forms, online. Sign up for a Free 30-day trial right now.